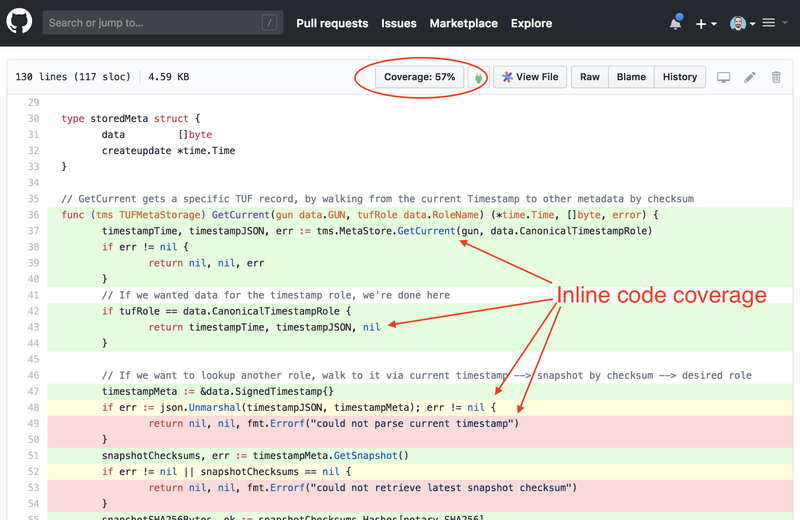 Sourcegraph extensions add code intelligence, test coverage information, trace/log information, and other similar information, to Sourcegraph and (using the Chrome/Firefox browser extensions) your code host and review tools. Sourcegraph extensions are like editor extensions, but they run anywhere you view code in your web browser, not just in a single editor. 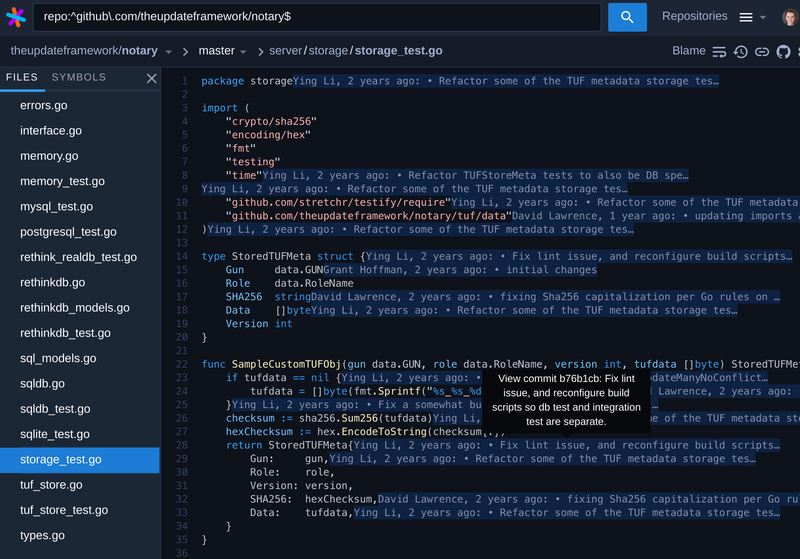 See all publicly available extensions on the Sourcegraph.com extension registry.